Vanness AutomotiveRecord Owner? Log in. We have products to meet all of your moving needs. Whether its boxes, packing tape, bubble wrap or any other type of packing supplies, U-Haul wants to make moving that much easier for you. Complete Automotive Repairs - Towing Class A Mechanic-Safety Inspections Tires-Brakes-Mufflers Etc. 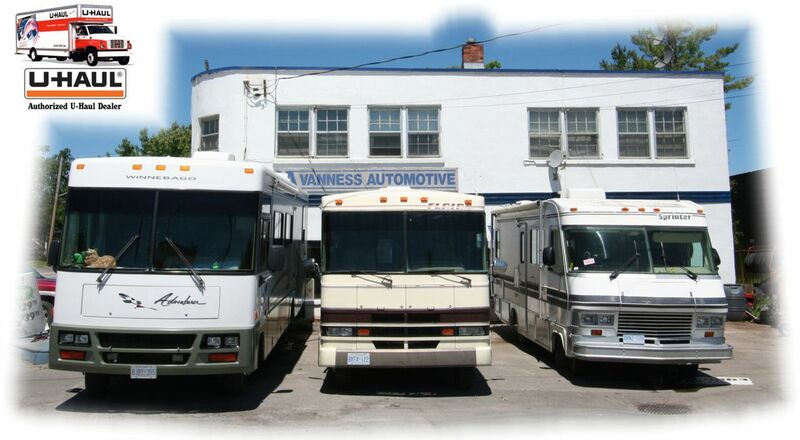 Have something to say about Vanness Automotive?